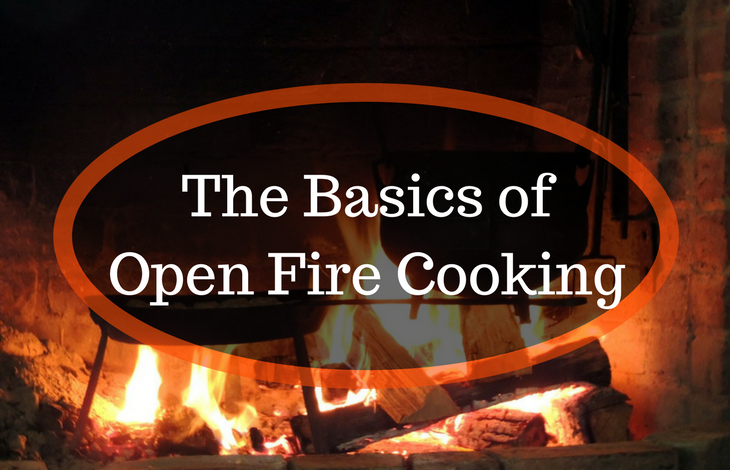 The real beauty of open fire cooking lies in its simplicity. Using firewood as a natural heat source is the oldest and most basic form of cooking known to men. The thrill and excitement cooking with open fire brings is almost as good as the rich and smoky flavours firewood releases and adds to the flavour profile of the dish. Cooking over an open fire makes any meal an event and grilling chicken, seafood, meats and vegetables, expertly charred from the fire and using smoke as the ultimate flavour-enhancer is the culinary style to follow. There is also something magical about cooking with lively flames, the wood smoke, the feeling of being one with nature, and of taking things back a step into that era where things were just done a bit slower, and meals were a real joy to cook. Unless open fire cooking is familiar to you, here are chefs’ basic tips for making the literal hottest trend in restaurant cuisine work in your outdoor kitchen or backyard to bring more flavour to your life. 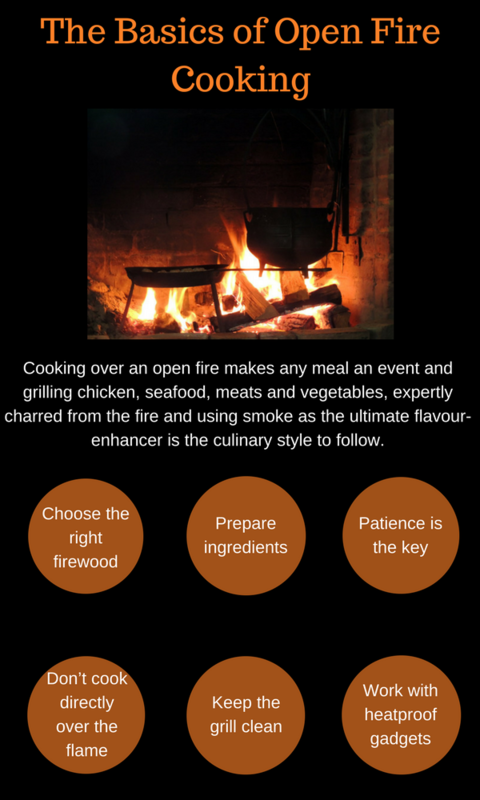 Experienced chefs will blend different types of wood to use the smoke to flavour their dishes. Native hardwood such as ironbark and oak will burn long and slow and is often used to BBQ ribs or other hearty meats such as beef and game. Fruitwood will impart a more subtle and sweeter flavour to lighter meats like poultry and fish dishes. As you will spend quite some time to tend to the fire to get the cooking temperature right, prepare as many of the ingredients in advance of starting the fire. Once the fire hits the right temperature with glowing embers and low flames you want to get cooking right away. Keep the ingredients simple and let them reveal their distinctive aromas without disguising them in a marinade. Take time to establish a smouldering fire for cooking. If you intend high heat and short cooking time for flatbreads, start with kindling and maintain a constant flame by adding more wood. For the low and slow cooking method, build your fire and only add wood occasionally to maintain temperature. You can also achieve high and low settings by moving some of the burning logs into the back with a coal scoop and keep a bed of embers at the front. Placing food directly over an open flame will not only sear it but burn. Move the hot embers to one side and place a grill directly over the flames. There you can boil water, grill vegetables or big joints of meat and whole fish that requires a direct heat source. Seal your vegetables in tin foil like potatoes, onions, capsicum and sweet corn and nestle them in the hot embers to cook through. Always burn off the leftovers from your last cooking session by heating the grill and brush the grates thoroughly. Any debris left on the grill will make the food stick and give it a burnt flavour. Make sure you oil the grill before placing anything on it. Especially foods that don’t specify oil in their recipe might stick to it otherwise and it also makes it easier to clean the grate after your meal. As plastic can obviously melt, using metal utensils when cooking with open fire is crucial. Keep a sturdy pair of tongs on hand for cooking, as well as a thick dry kitchen towel or an oven mitt. 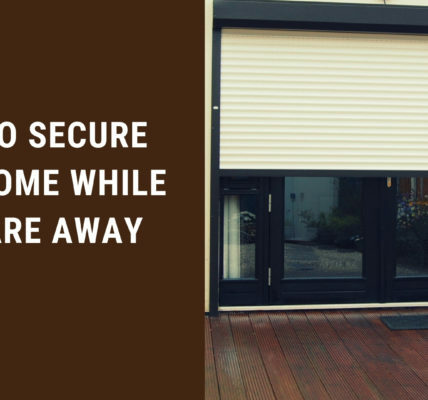 For the same reasons, don’t use pots and pans with rubber-coated handles but gadgets that are specifically made for cooking with fire like aluminium trays, enamel saucepans and pot lifters.